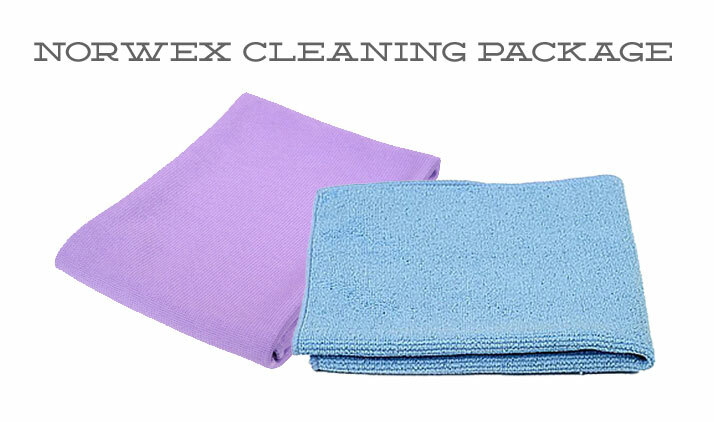 As we’ve mentioned, we’re fans of the Norwex cleaning cloths. If you’ve never tried them, you just might get a chance today. Generous Sarah is giving away a set of cleaning cloths to one lucky reader. This set includes one Enviro Cloth and one Window Cloth. After cleaning the bathroom last night, I can say I still love these. Quick, streak free (and lint free!) shine without chemicals. What are you waiting for. Here’s what you need to know to get in on this action. 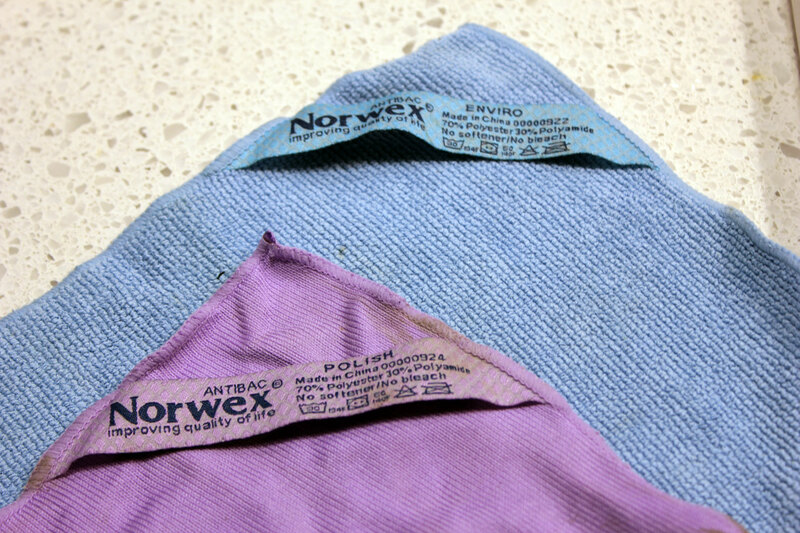 The Goods: A set of Norwex Cleaning Cloths. Just for Fun: To clean with these cloths, tell us something you like to make shine. A curbside treasure? Old silver? 1. Like Sarah’s Norwex page, then let us know so you get another entry. Contest Closes: Thursday, September 20th at 11:59 pm, central time. Ships: Anywhere in the United States and Canada. Other Info: We will select the winner using random.org and announce on Friday, September 21st. Good luck!! I LOVE Norwex! I would love to make my windows shine. I love the norwex cloths! They make cleaning so much easier! I’d love to try these! I’d shine my dirty windows…hard to keep cat noses off them! I also liked Sara’s blog on facebook. I would love to make all my stainless steel appliances clean and shiny again. I feel like every time I “clean” them I make them worse. Would love to try this on our glass doors–between 4 kids and a mastiff they are never clean! Those seems so great!! I hate smudgy mirrors. I’d like to try these cloths. I’m another one who’s always cleaning dog nose prints off the glass doors! We just moved into a new house, and there are a crazy number of windows. I would use the cloths to keep the windows sparkling all year long. And I love the no chemicals! I’d been hearing a lot about Norwex and I’m dying to try it out! I’m anxious to make my shower doors shine! I liked her page! Am in absolute LOVE with the products! I also “liked” Sarah’s Norwex page. Pick me! I like everything to shine. I also liked her facebook page. 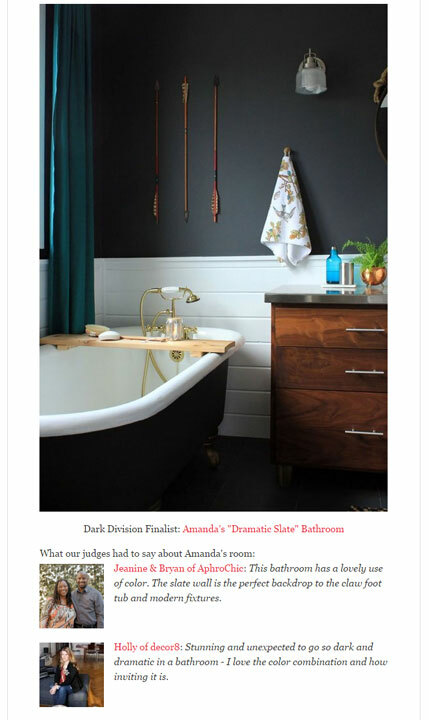 Those cloths look fantastic – I’d love to win a set! LOVE their products, need these!! I would clean my windows! And, I liked Sarah’s Norwex page. I love to make my mirrors shine!! My kitchen taps! I feel like I give them a good cleaning, and 5 minutes later they’re a mess again. These would be great! I really need to clean the pet smudges off of my window! kitten nose prints off of my windows! Id like to use these on my windows! My mom swears by these! I would love shine my appliances with them! ooooh Shiny! I would use it on the darn streaks on that pesky stainless fridge we got last year (and didnt get the fingerprint proof stuff)! Also, I liked her page! I would like to try to clean my stainless steel appliances. My bathroom mirrors! Every time I clean them they are junked up the next day. I’ve been wanting some of these. I would love to shine up my sinks with these! I would like to make an old antique vanity set I just found shine! I love to make my ring shine. We were broke when we got married, so I never received the “bling” that I wanted for our wedding. Almost 10 years later, I finally have my ring. I sometimes just wiggle my finger to make it sparkle. Silly, I know, but it makes me happy. I would love to win these and try them on the kids bathroom mirror. I just can not get that mirror clean. It is always streaked. I inherited a great brass bed and it needs to shine!!!! i would love my kitchen appliances to shine! I love anything that deals with uncovering. like clearing away dirt & over-growth to reveal the stepping stones underneath or a wall that was taken over OR cleaning a really really old item of grime and dirt and dust to show the true color and shape. maybe i should have been an archaeologist! I liked Sarah’s Norwex page! I would love to make the mirrors in my house shine, without dealing with chemicals! I like shining up my jewelry! I’d love to try these and I would use them on dog and cat nose prints all over the windows. I would love to have an easy, quick way to keep my faucets looking shiny. I’d love to try these…on just about everything in my house! I’d love to make my windows shine…right now they’re pretty dirty! I’d love to try these on my stainless steel appliances. My stainless steel appliances and mirrors. I like to make sure my mirrors are always nice and sparkly! I would like to make my floors shine! Norwex can’t do all the work on that though. Right now my floors are plywood subfloor. But the hardwood floors are just waiting to be unboxed and installed next weekend, and then they will need some shining! I want to win! I like for my hair to shine! I went to Sarah’s page. I have heard wonderful things about the Norwex window/glass cleaning cloths and would love for my husband to have them! haha Seriously, he’s the clean window fanatic. Definitely my mirrors and windows! I like to make my appliances shine. I Like Sarah’s Norwex page. I like to make the windows shine! I’d love to make my greasy range hood shine. It is so hard to get clean. Ooooo, I would love to try to make everything shine! My kitchen sink seriously it stresses me out to wake up to a sink of dishes, every night I religiously clean my sink! I’d love to make all the doorknobs in my house shine, they are tarnished, but could look great cleaned up. I’d love those! Nothing shines in my house right now, I could use them! I would love to try these on anything and everything, especially my stainless steel applicances. Thanks for the giveaway! Okay, this is weird but we use our cloths to clean our laminate floors and they come out perfectly clean and streak free ( we have 9 kids and live in the country, so that is really saying something). Love your tutorials! Norwex look amazing. I like to make every chrome faucet, stainless appliance, mirror, window, and anything else that will, shine! I can’t get enough Norwex. I clean all the insides of my windows with these and it works great. I would love to clean my sink. Spots drive me crazy. I would love to try these! Right now, my 6 month LOVES to look at herself in the mirror, so I’m always cleaning smudges off my mirrors! Shine up my granite counters and s. s. appliances! I’ve heard so much about these, I’d love to win! Thanks in advance! I have a set of silver silverware that really needs a good shining! Pet and toddler smudges on the patio door! I liked Sarah’s page on FB. I’d LOVE to clean all the dog drool off my doors and windows! LOVE Norwex! They are the greatest thing ever. I’d love to use these on just about anything in my house . . . but particularly my kitchen appliances! I would love an easy way to clean my stainless steel frig. Please! I liked Sarahs page. I really did! Just heard about these on the radio! Would give our new rental a thorough cleaning! I love to make my mercury glass candlestick holders shine! I’ve got some mirrors that need attention. Thanks for the chance to win! I have heard of Norwex and have always wanted to try their products. I love to polish my leather shoes, it keeps them looking fabulous for a long time. I like to have my faucets and sink shine! I would love to make my antique silver tea set shine! Thanks! I love to make all the mirrors and appliances shine in my house.